Yoga Mamas is owned 50/50 by Kate & Andy - qualified yoga therapists and teachers who specialise in pre & postnatal yoga as well as yoga for mamas. Yoga Mamas provides you with a holistic, authentic, educated approach to motherhood that is underpinned by the teachings of yoga. 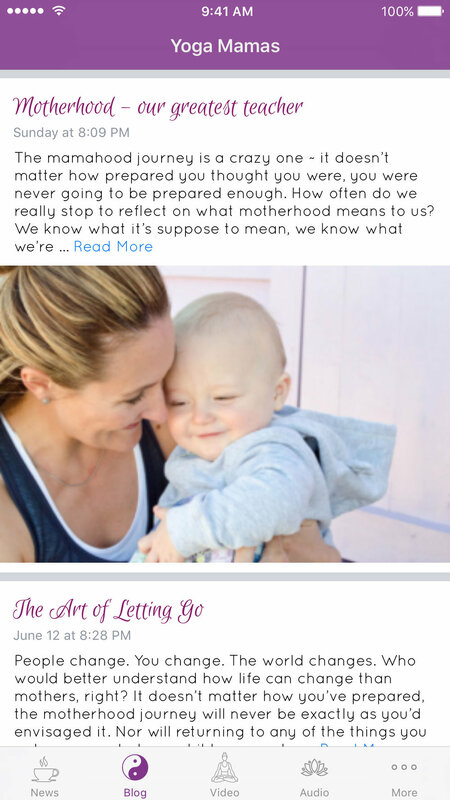 Everything Kate & Andy write and speak about comes from their experience as therapists, teachers and mamas. More information is available at the Yoga Mamas website.